All of our open positions are posted on Edjoin. Albert Einstein Academies is an equal opportunity employer. 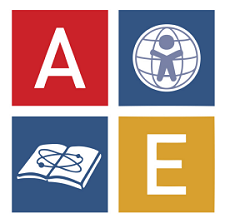 Click here if you would like to be a substitute teacher at AEA.